*Please include personalized information in the notes to seller section at checkout. Name or monogram - please check spelling of name. We stitch exactly how it is typed. 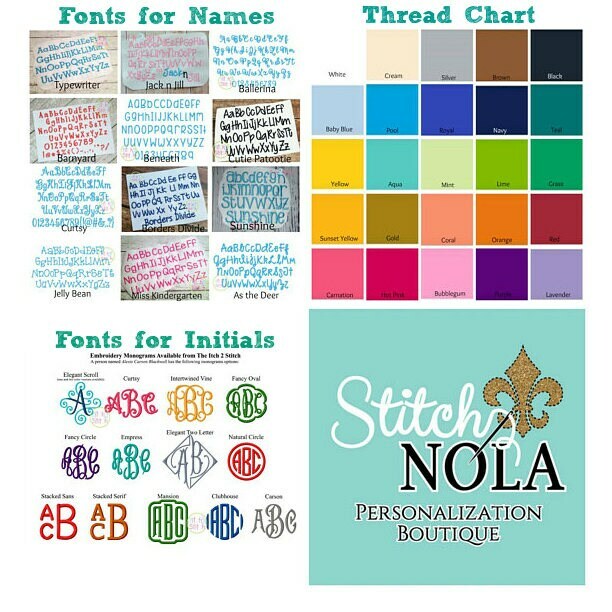 Also, for monogram to avoid any confusion or disappointment, please leave full name in notes to seller at checkout. 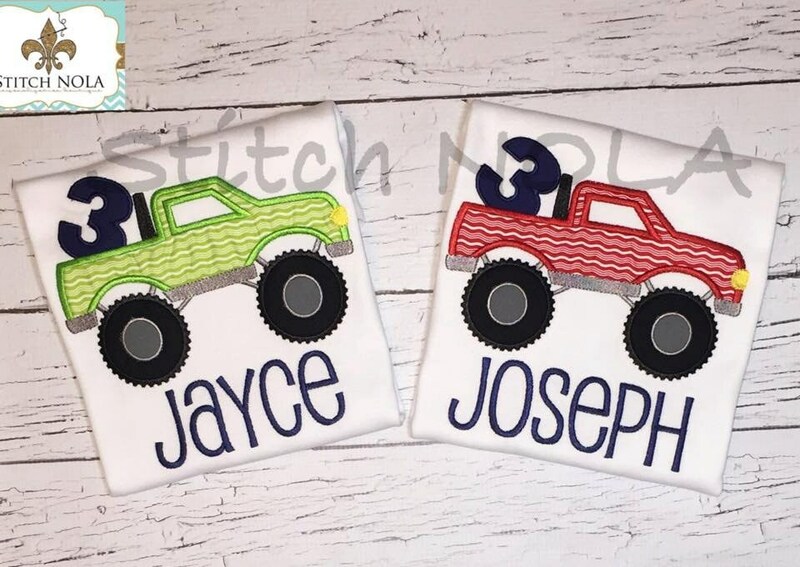 Monograms are done in first name, LAST NAME, middle name order. For example, Mary Sue Johnson would be mJs. FONT CHARTS can be found in photos above.